Our latest Guild Spotlight focuses on Frogue One, one of Albion's longest-running French guilds focusing on large-scale fights. 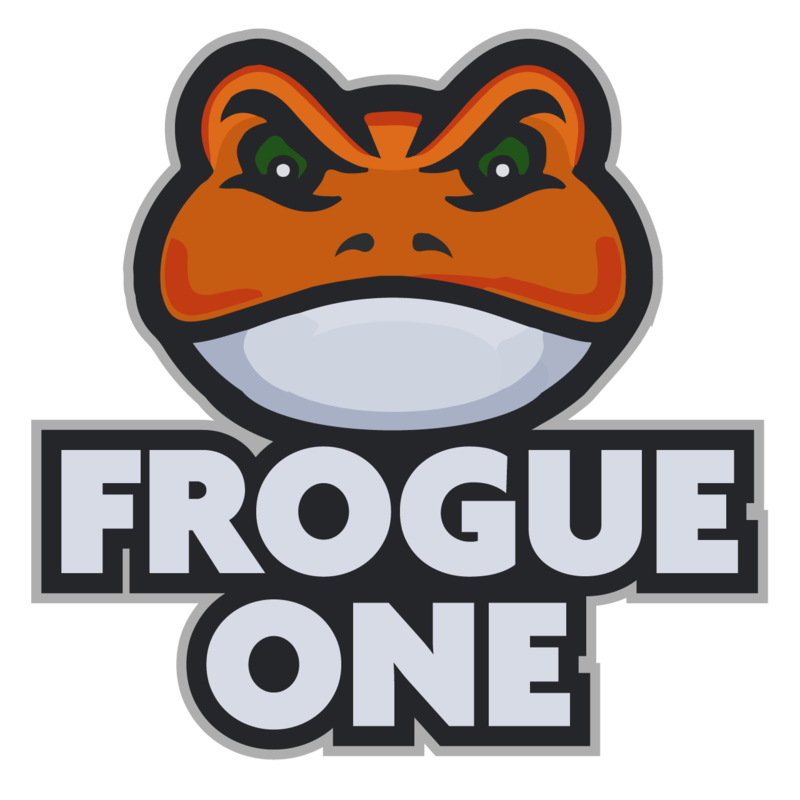 Founded at launch, Frogue One have defined themselves as an efficient and effective fighting force. We spoke with Ryuji, leader of FO, about their approach to the game. Well, we as a guild try as much as possible to focus on both side of the game, ZvZ and GvG. We always want to be as efficient as possible in both so we don't have to rely on anyone else for support. The guild is located in Cumbria, centered in Teeming Mound. We don't really focus on any one region, though. I just let my GvG team play where they want. Well, we've been fighting Crimson Imperium Reborn for more than two seasons now, so I guess we can consider them as our main enemy in the game. As for ZvZs, we like to fight against Blue Army. They are definitely the best opponent we have. I think one of the most memorable battles was the day we took Ridge Pound with the 30% bonus defense. It was clearly not one of our best fights as we were new to the game, but that’s where we started. And I have a lot of ZvZ memories against Blue Army and Partnership of Equals, where we were outnumbered and still fought for half an hour. A bunch of things. But mostly PvP. Ganking, diving, ZvZ, castles. That’s what we like. I am always aiming to find the funnest activities for the guild. Usually it's ZvZs as that’s the only thing we can do with 30-40 people. So yeah, we try our best to be as effective as possible. In the future we will keep trying to be effective in ZvZ and GvG. We want to be one of the best in both activities. Our goal for the moment is to fight POE. My ultimate goal is to see all those big alliances destroyed. We are salty. Unfun. And the GM is a jerk. Guild Spotlights is a series intended to introduce Albion's numerous guilds to the community at large. 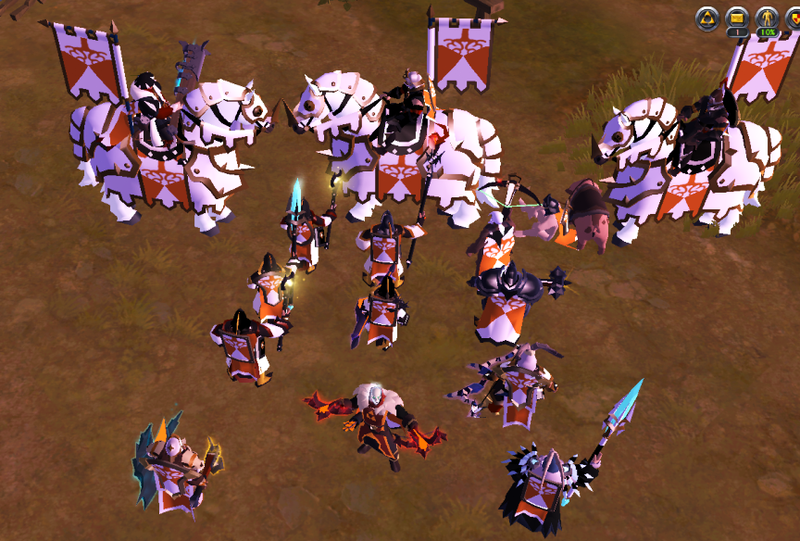 If you'd like your guild to be featured, please message PrintsKaspian or Evoque via the forum.